Available now: Our new video class DVD see shop. 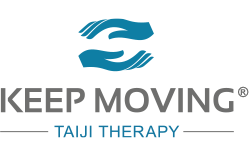 Keep Moving is a therapeutic system of taiji which places special emphasis on the healthcare aspects of taiji (or Tai Chi). 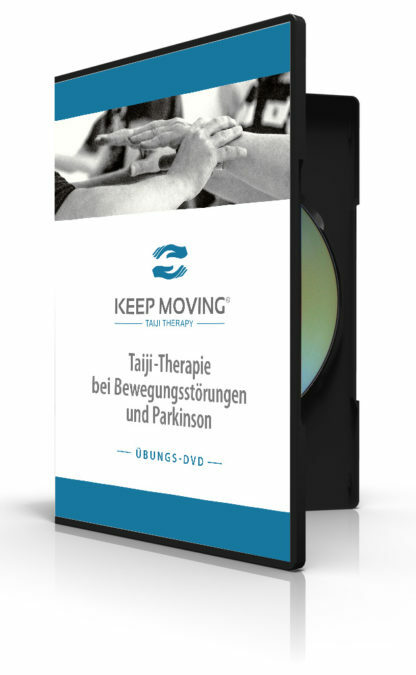 Please visit www.taiji-therapie.de for more information.